Until very recently, Ford has relied on a proprietary in-car system called SYNC. SYNC system running on Ford cars, including the latest hatchbacks and hybrids, is far from user friendly. In fact, simple tasks such as connecting your phone to the car can be a nuisance at best. I’ve tested SYNC on a few cars myself and it was borderline unusable; it just wouldn’t work with the iPhone. I said until very recently, because Ford has announced that its 2017 models – all of them – will come with support for Apple out of the box. The new Ford cars will support Apple CarPlay natively; they will also be supporting Google’s Android Auto the same way. The announcement came as Ford announced a number of notable new features for its 2017 models. Remote starter is one of the features I – and a lot of Ford users – will certainly like. Being able to start the car remotely without having to install an aftermarket device is a huge plus. Ford is also equipping its cars with a new feature that allows customers to locate their parked cars easily. 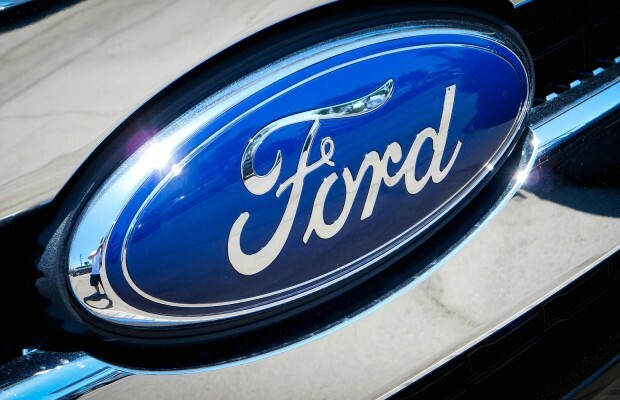 Ford’s decision to support Apple CarPlay and Google Android Auto is just one of the many changes that are happening in the automotive industry. Both Apple CarPlay and Google Android Auto are making cars ‘smarter’ in many ways, connecting it with the brain inside our smartphones and creating a network that would otherwise be impossible to create. By connecting these elements of our lives, both ecosystems can achieve so much more. In-car entertainment is more flexible than ever. You no longer have to maintain a separate library of music and movies because everything will be available once you connect your phone. The new systems also allow cars to be connected directly to the internet. You can locate your car, check its status and do a lot of other things remotely using nothing but your smartphone. The technologies behind these new features are already available as individual, optional features since a few years ago, but the integration of them is really what makes the whole ecosystem works. Changes are also happening in the way cars are manufactured. BMW, for instance, is beginning to use 3D printing and materials such as carbon fiber to manufacture their cars. The results are quite prominent, with the costs of building new manufacturing lines being reduced by as much as 80%. This, in turn, will further reduce the costs of making a car that is not only functional but also smart. Ford’s move to support Apple’s and Google’s ecosystems natively also brings us to the integration of user experience. Activities such as switching from doing something to getting into a car and driving are now much more seamless, creating a more fluid user experience throughout the day. This is still very early in the long line of changes that will come to the automotive industry. Don’t be surprised to see more brands adding support for Apple CarPlay as the ecosystem gets bigger. If you liked this article, make sure to continue following Geeksays for the latest news from the tech world.